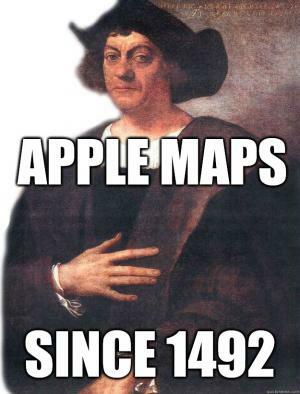 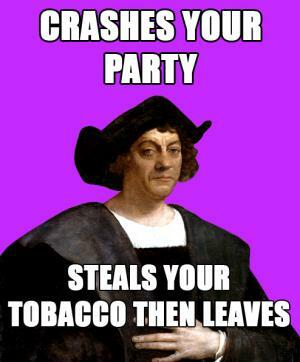 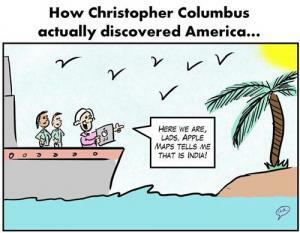 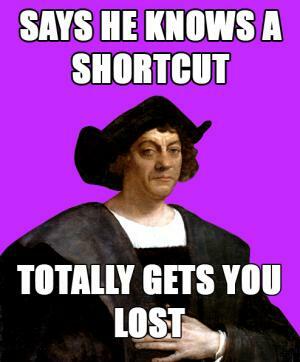 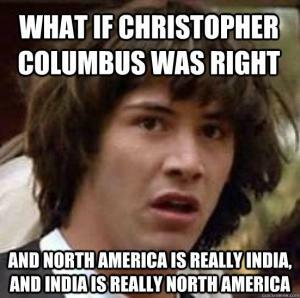 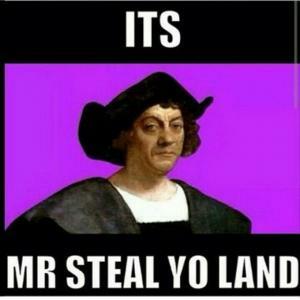 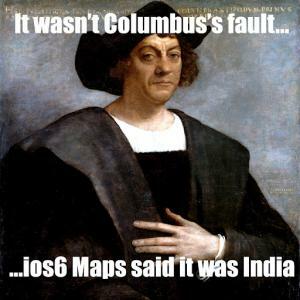 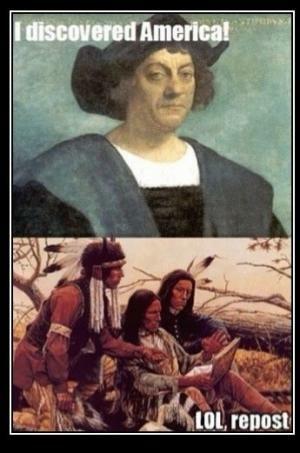 ... and that's when Christopher Columbus discovered that the earth was round. 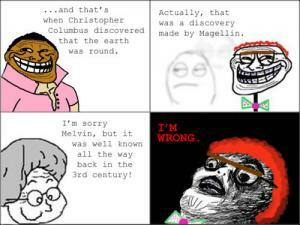 Actually, that was a discovery made by Magellin. 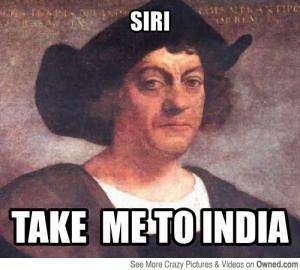 I'm sorry Melvin, but it was well known all the way back in the 3rd century! 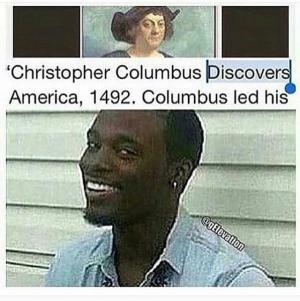 Here we are, lads. 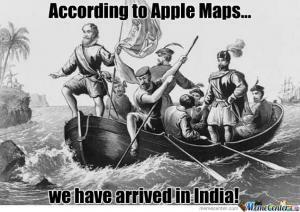 Apple maps tells me that is India!